Shareholder activism refers to the ways in which shareholders in a company can exercise their rights as partial owners of that company to influence management to behave in a particular way. The steps taken can range from engaging with management in private, to the use of shareholder resolutions and litigation to force changes in company behaviour. Responsible investment means making investment decisions with a focus not simply on short-term financial gain, but on long-term value creation. It involves an investment approach that integrates environmental, social and governance (ESG) issues into financial analysis and decision-making: i.e., it is premised on the belief that the concept of “value” in the investment system must extend beyond financial returns, to encompass the impacts of a company’s operations on the environment within which it operates and the people who work for it and who are affected by it. 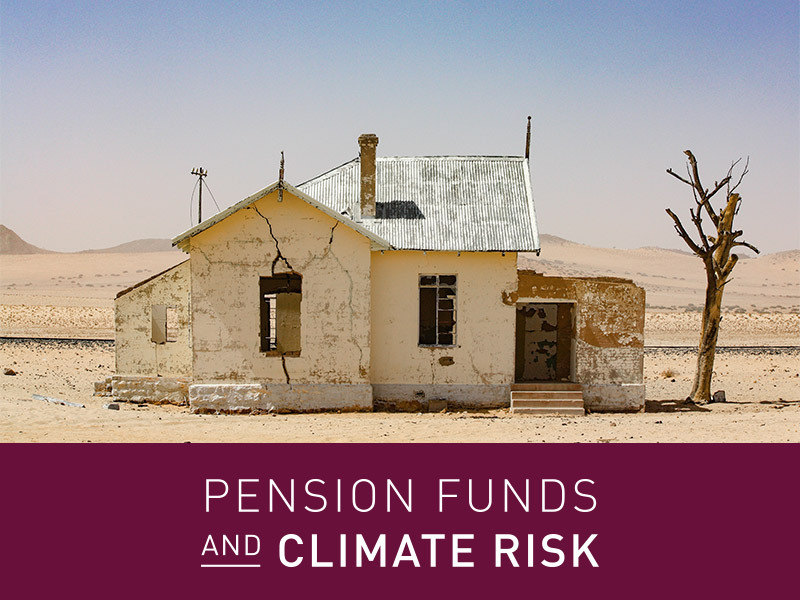 Standard Bank’s Notice of Annual General Meeting, released on 17 April 2019, includes a resolution proposed by shareholders that would require the bank to prepare a report on its exposure to climate risk in its lending, financing and investment activities. This is the first time that a South African company has tabled a shareholder resolution on any climate-related issue. While the Standard Bank board recommends that shareholders vote against the resolution, its decision to table the resolution – which was proposed by the RAITH Foundation and shareholder activist Theo Botha, with support from Just Share – is significant and ground-breaking. Standard Bank notes correctly that section 65 of the Companies Act permits shareholders to table resolutions for voting at the company’s AGM. This is in stark contrast to Sasol, which refused to table a climate risk resolution proposed by RAITH and Botha in 2018. Sasol’s refusal was based on a legal opinion it had commissioned, but refused to share, to the effect that climate change issues do not constitute matters that shareholders are entitled to exercise voting rights on. adopt and publicly disclose a policy on lending to coal-fired power projects and coal mining operations. The Standard Bank Board has recommended that shareholders vote against both parts of the resolution. This is despite Standard Bank issuing a media release on 15 April setting out new parameters for its funding of coal-fired power stations, with the effect that the bank will no longer provide finance for the development of the proposed Thabametsi and Khanyisa independent coal-fired power stations. However, the policy itself is not publicly available, and there is no reference to coal mining operations in the media release. The Board’s recommendation to vote against the resolution is also counter to the recommendations of the international Task Force on Climate-Related Financial Disclosures (TCFD), which an increasing number of banks around the world are using to frame their climate-risk disclosures. It also makes sense for Standard Bank to carry out such an assessment, given its own acknowledgment that “climate change, coupled with the related issue of water scarcity, has emerged as a leading risk for business and society”. ** Standard Bank requested that the date by which the report would have to be provided, if the resolution passed, could be changed from November 2019 to May 2020. RAITH and Botha agreed to this, but the resolution published in the Notice of AGM reflects the original deadline.